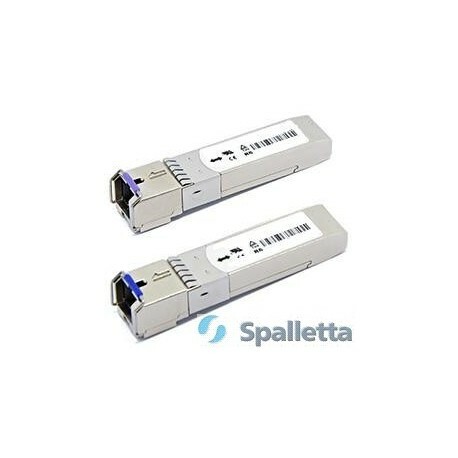 The WDM or BIDI small form-factor pluggable (SFP) is a compact optical transceiver, module used in optical communications for both telecommunication and data bidirectional communications applications. It interfaces a network device mother board (for a switch, router or similar device) to a fiber optic or unshielded twisted pair networking cable. It is a popular industry format supported by several fiber optic component vendors. BIDI 1G optics are a small form factor pluggable module for Single Mode Fast Ethernet, Gigabit, Fiber Channel, SDH/SONET applications. In the industry there are several synonyms for Bidi optics, such as: Bi-directional optics, BX-D / BX-U, WDM, Single Fiber and so on. 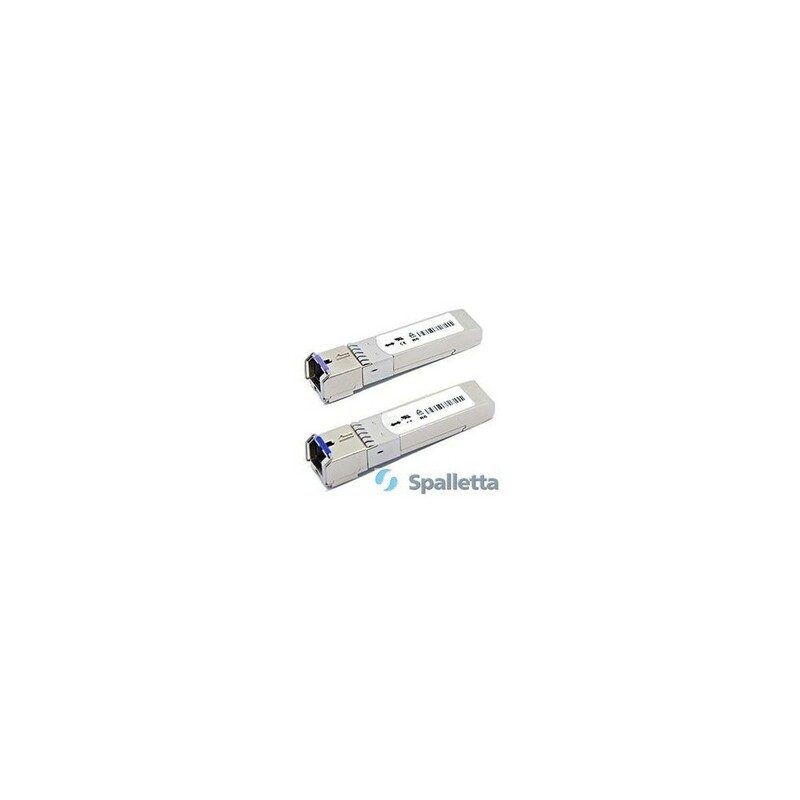 Specifically, the SFP-1G-BX-D and SFP-1G-BX-U for the 1G. 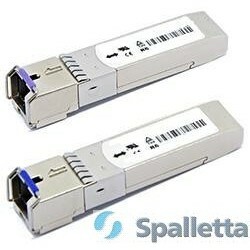 BIDI SFP can be produced either with SC or LC simplex port, that is used both transmission and receiving. The most typical wavelength combination is 1310/1490, 1310/1550, 1490/1550 and 1510/1570. For a link you need 2 different optics, one that sends 1310nm and receives 1550nm and the other side of the fiber, which has a Bidi optic which sends 1550nm and receives 1310nm. In most cases these wavelengths are mentioned as Tx (transmitting) and Rx (receiving) on the label of the optic.